When Valentine’s Day comes all the love birds get excited and everyone seems to be occupied making it memorable and romantic for their partners. It is the occasion of love which is often misinterpreted as the day for romance between couples only. This often leads to dilution of the purpose of this beautiful day. While the love has no barriers and it has a lot wider meaning than what currently prevails around this day. 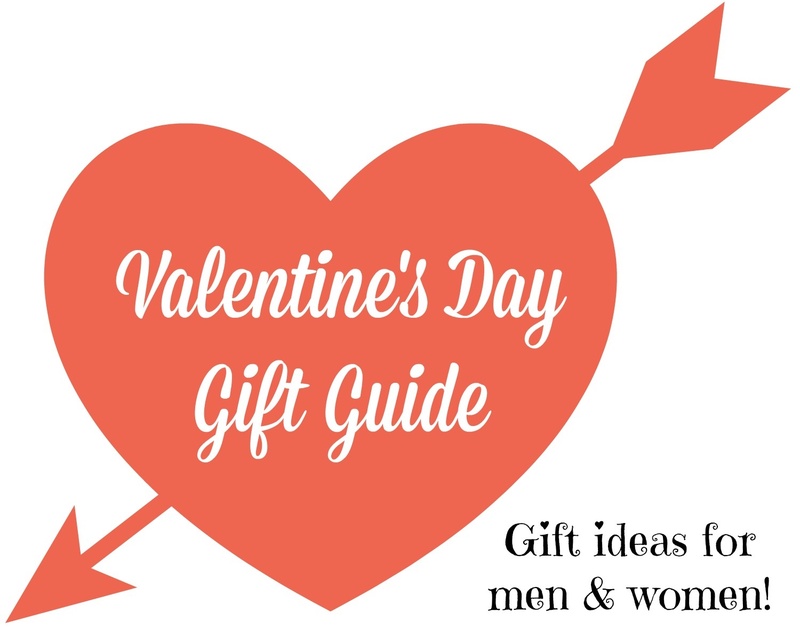 If you think chocolate, flowers, Cakes are all what Valentine’s Day is all about then it is the time when you break the stereotype and look beyond the meaning of this wonderful day. Let love transcend all the barriers and relationships this valentine’s day. Cherish the moments with all your loved ones be it mother, father, sister, partner, friend, teacher, etc. by showering them with some unique and valuable gifts. It is the time when you emblaze and rekindle the spark with your most treasured people of your life. Here we have found some of the gifting options which abrogate monotony and add a great value to the celebrations. 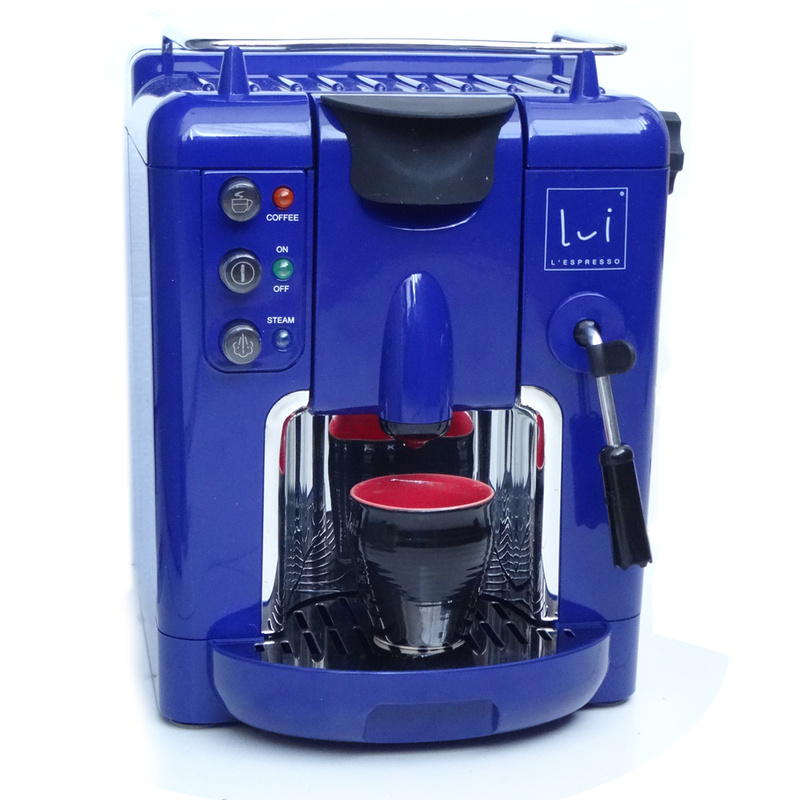 Keep your loved ones forever energized by Wonder chef’s Lui L’ Espresso coffee machine which is made of easy to use capsule system through which you can keep them full of energy and its built-in steam arm allows you to texture milk perfectly for luxurious cappuccino or latte foam to give you an essence of a great coffee. 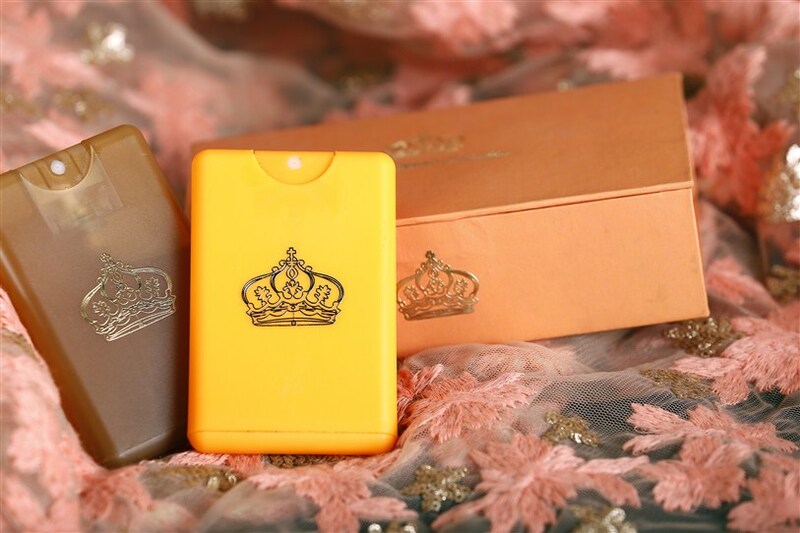 · TSS Pocket Perfumes- This is one of the useful and special products – the Pockets perfume, your daily use pocket friendly perfumes to carry your fragrances always with you in handy and smart packs. Let your loved ones always smell nice and feel confident everywhere. · TSS Pen Perfumes- Gift you’re loved once a Pen Perfume, which looks good on his suit as well. Encourage your loved ones to stay fit and maintain a healthy Lifestyle. Tango Fitness band is most accurate among the available bands in the market and would suit your budget. And battery life sets it apart from the same price range of fitness bands. It makes life a bit hassle free as one does not need to charge it up to 3-4 weeks once it is completely charged.